Lanternshop: Tiffany has arrived! 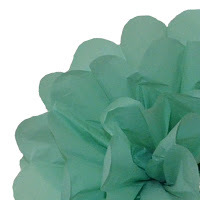 Tiffany wedding and party decorations now in stock! Tiffany has arrived! 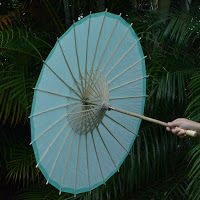 Tiffany wedding and party decorations now in stock! Our newest shade TIFFANY has arrived. 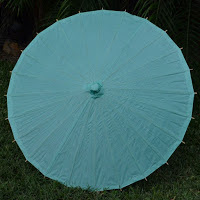 We have had hundreds of requests for decorations in tiffany colour scheme, so we now have our own range of custom-dyed paper parasols, paper lanterns and paper pom poms! A cool, fresh shade, tiffany looks stunning teamed with our white decorations! Visit our shop by colour tiffany to view the full range. Shop online - stock held in our Australian warehouse. Happy shopping! Decorate and Style your next event with these Amazing Tiffany items. 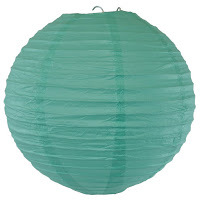 Parasols, Lanterns, Pompoms, and Much Much More!